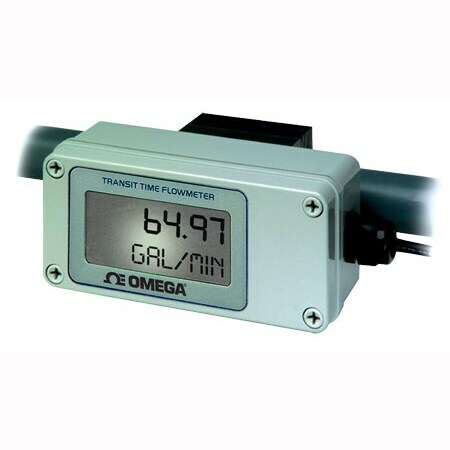 Choosing a flow meter is not always a straightforward task. Trial and error sometimes prove to be the only effective method of narrowing down what will work in a particular application. 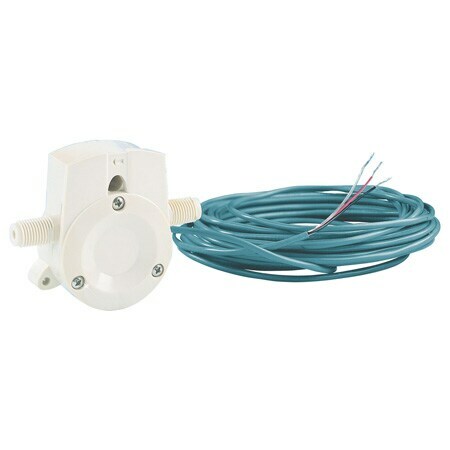 There are several choices, including various invasive and non-invasive solutions to flow monitoring. 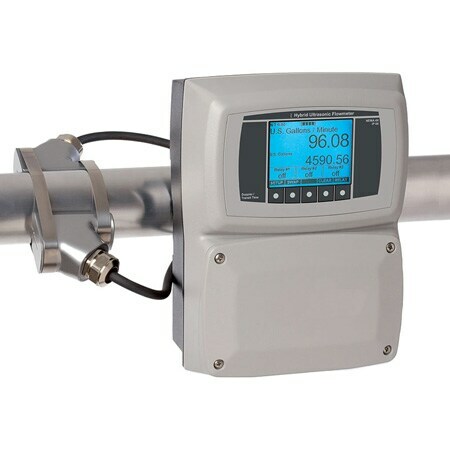 Paddlewheel, turbine and variable area require direct contact with the fluid, while both mag and ultrasonic meters are non-invasive. 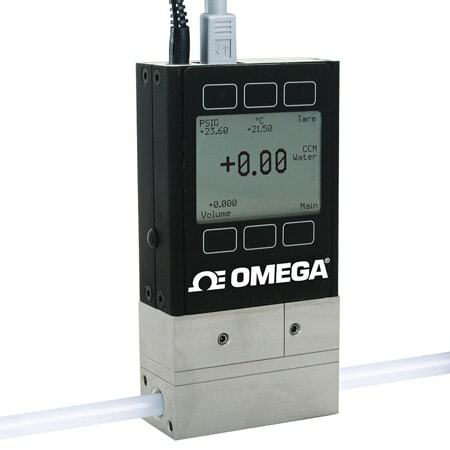 Although paddlewheel and variable area flow meters are more economical, they are not a good choice when the fluid has unknown chemical properties that are abrasive or cause build-up on the unit. 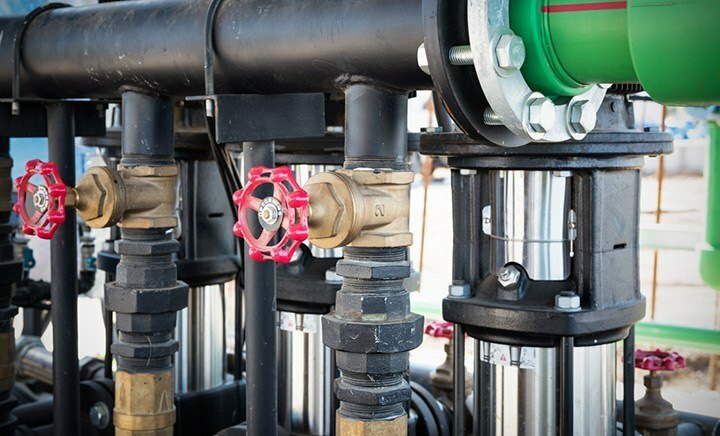 A meter without fluid contact proves to be the only solution due to wearing of internal parts, or an impractical maintenance schedule. 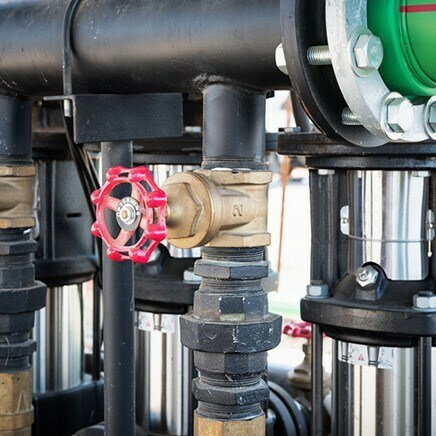 Accurate measurements of the water flow rate and total flow are critical to the application. Initially, paddlewheel type flow meters had been installed, but a black deposit built up on the paddles required cleaning every two to three days. The paddlewheel meters were replaced with insertion mag meters which failed after one day, as the coating proved to be non-conductive. A turbine meter was tried and failed after only a few hours of operation. A doppler-type ultrasonic meter was tested next, but it failed to give any measurement at all. A sample of the subject water was sent to a test lab for analysis. The analysis indicated that there were no particles present that could reflect the sound waves, which made Doppler measurements impossible. However, Transit-Time test measurements were successful using a hybrid ultrasonic meter, which can function using either the Doppler or Transit Time measurement methods. 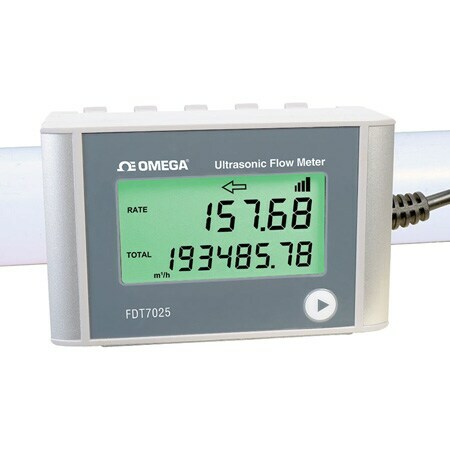 The hybrid ultrasonic meter was also able to measure and display the sound speed of the fluid which, due to the contaminants, was significantly different from plain water. 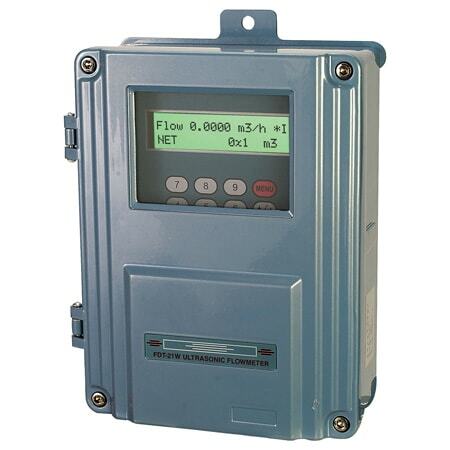 Knowledge of the actual fluid sound speed is necessary to properly install and calibrate the meter. 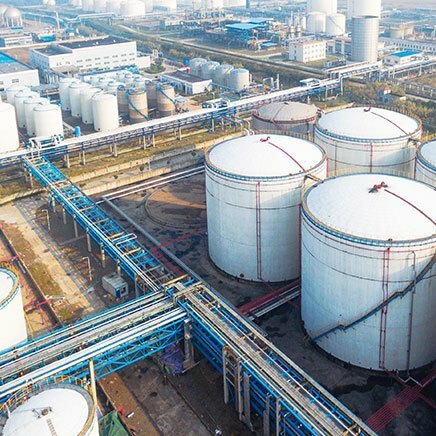 In addition, because of the waters tendency to coat the inside wall of the pipe, which over time also could possibly block the sound waves, the contaminants caused a marked reduction of the sound wave intensity in the groundwater, when compared to clean water. 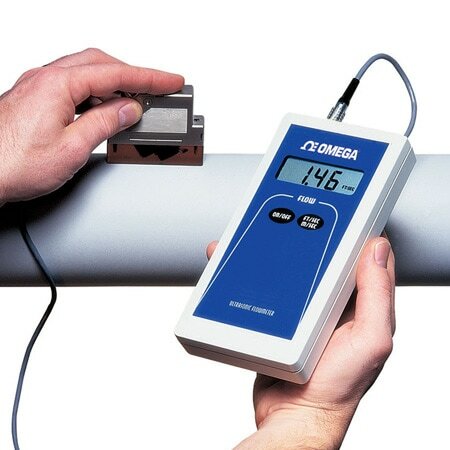 However, the hybrid ultrasonic meter's automatic gain function enabled the meter to function properly over time by increasing and decreasing the sound wave intensity as needed. Clamp-on ultrasonic flow meters were successfully installed at the site on 2-in. diameter PVC, and 4-in. 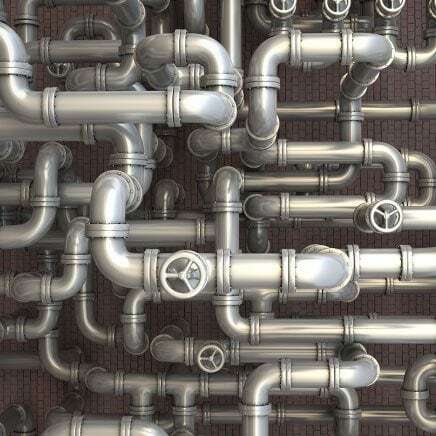 diameter HDPE pipes, at multiple measurement points. The ultrasonic Transit Time technology proved to be the low maintenance solution to effectively monitor the URS Div. groundwater remediation process for Shell Oil. This material has been republished with permission from Blue-White Industries, Ltd.